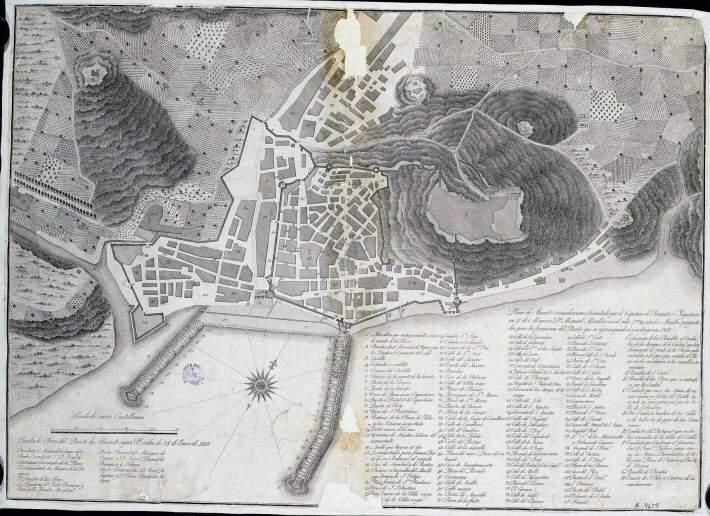 Alicante has evolved combining a XIXth century growth towards the east, that has made the creek visible on the 1764 image dissapear, with more recent growth towards northeast towards Playa de San Juan, that have adapted to the steep coastal hills. 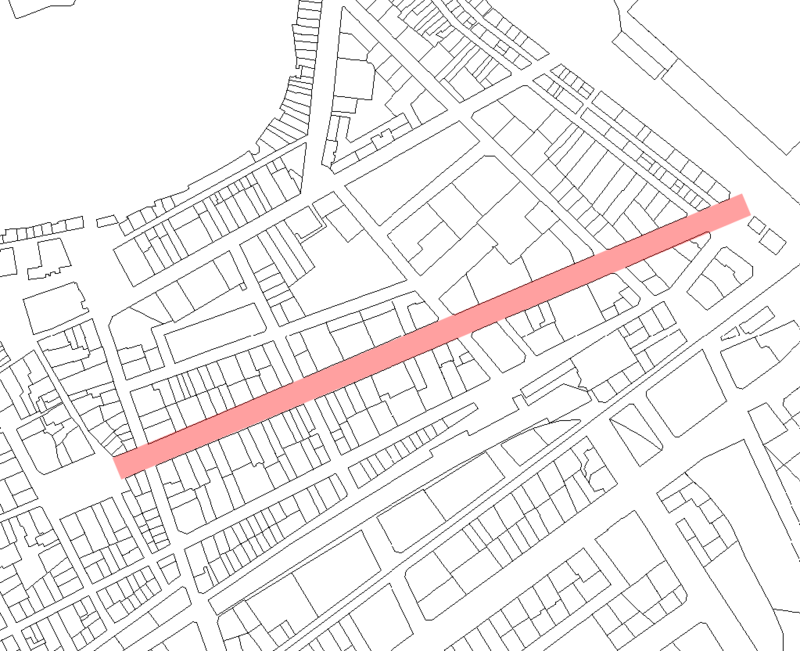 The Tram, using a previous rail platform, is a good way to se the coastal growth in that direction. 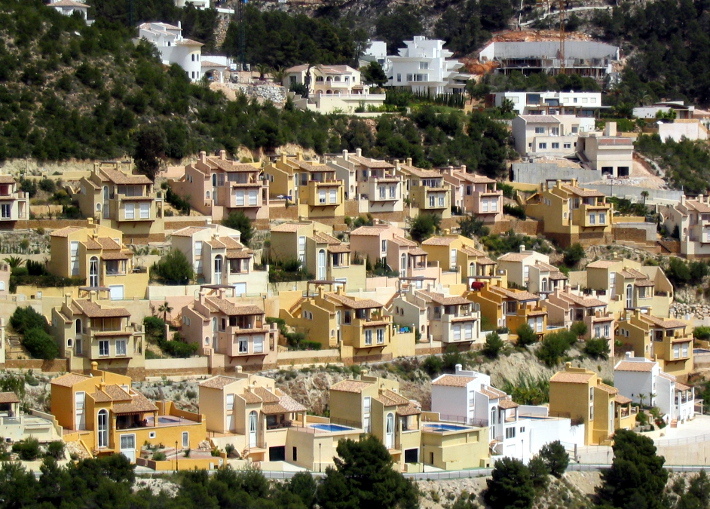 Javea shows a special situation among these examples in the Alicante coast: a seashore profile in which detached houses and low height buildings dominate. 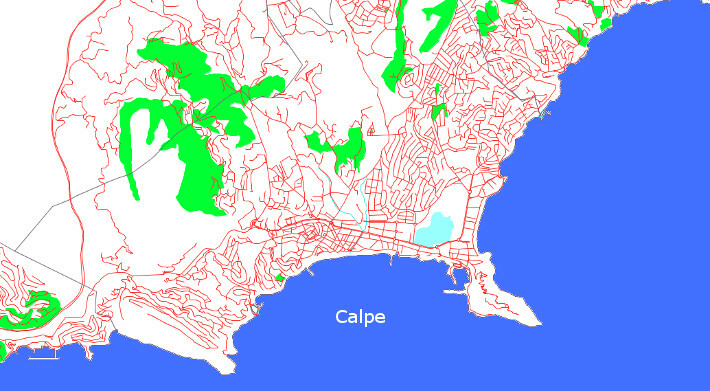 In the northern zone there is a long seaside road along which detached houses on large lots are dominant, and on the south area heights are usually five. 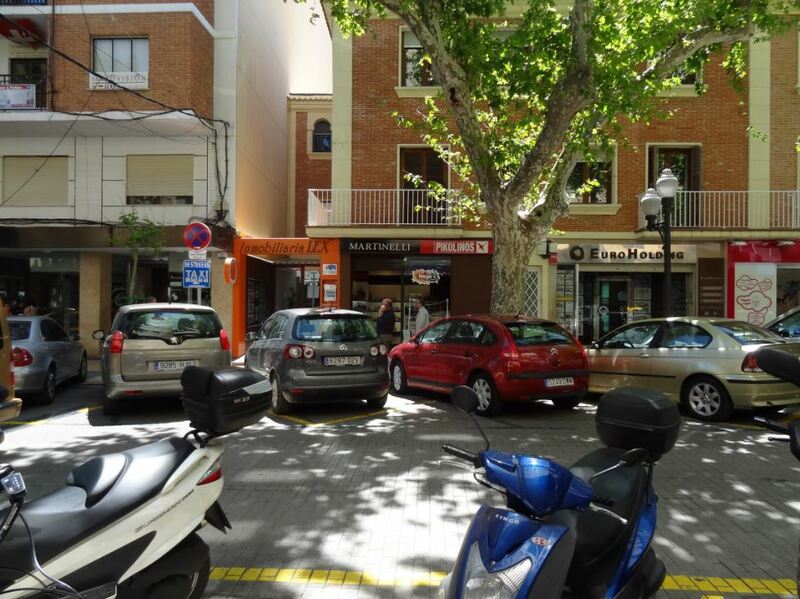 The arrangement of the restaurant and retail areas is also based on low heigh logics, with a parking layout uncommon in the area, and there is a clear initiative to renovate and requalify the restaurant areas. By large age groups, only among those under 16 years are Spanish citizens a majority. 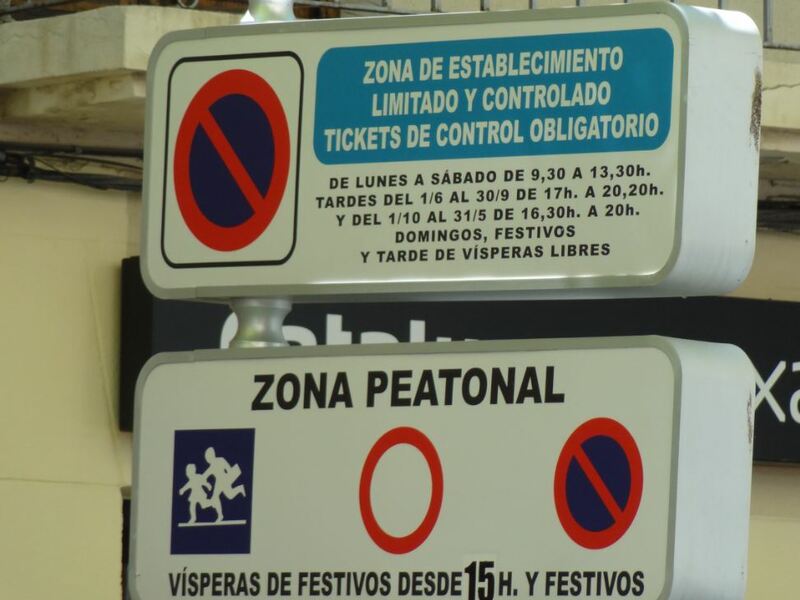 Among registered residents over 64 there are nearly 2,5 times as many foreigners as Spanish persons. 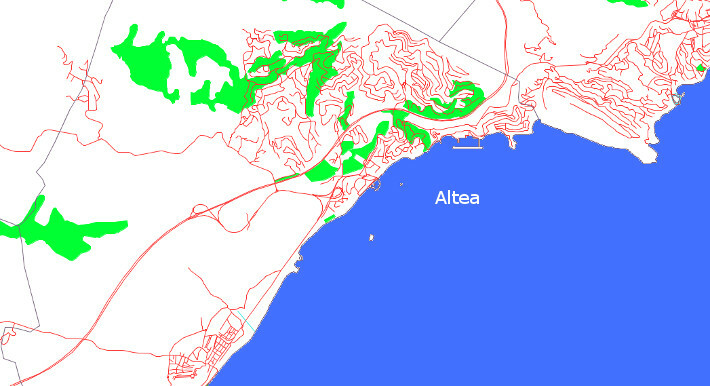 Altea has three main areas: a historical center in the hinterland which still has some rural characteristics, a linear development along the national road on which sit hotels and apartments among cultivation lots, and large residential areas of detached houses on large lots in the Altea Hills subdivisions. 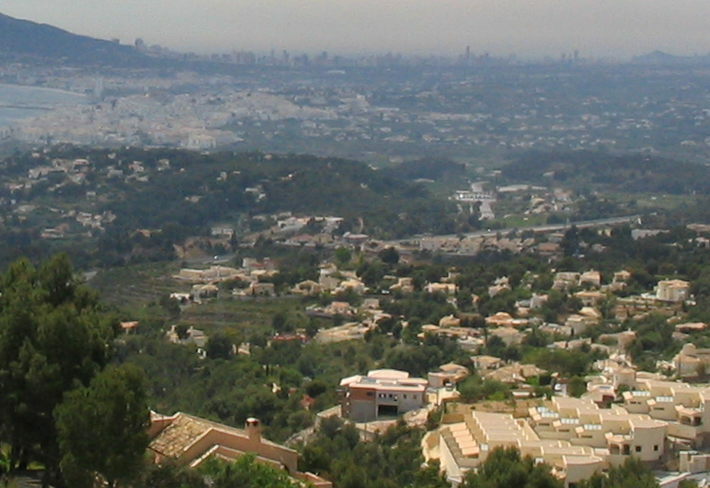 These subdivisions occupy south oriented hill slopes, with views over Benidorm, including developments of tens of serial standardized houses as well as more individual projects. 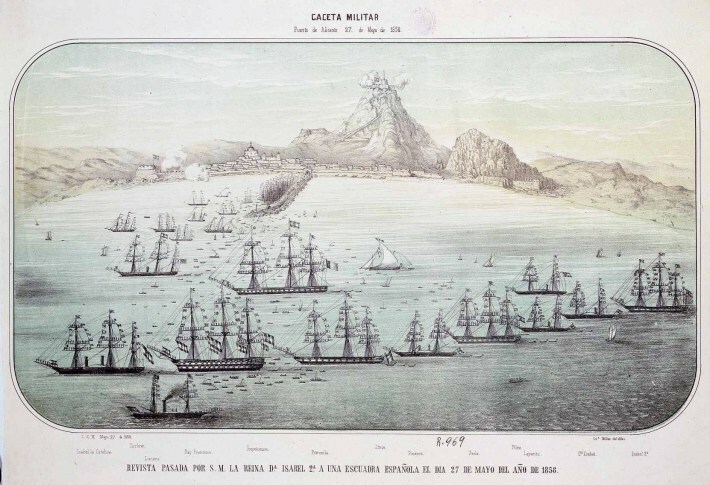 Denia still shows the races of a territorial role organizing a hinterland by trade and services before the arrival of mass tourism; combined with a harbor role (it is a point to access the Balearic islands through fast ships). 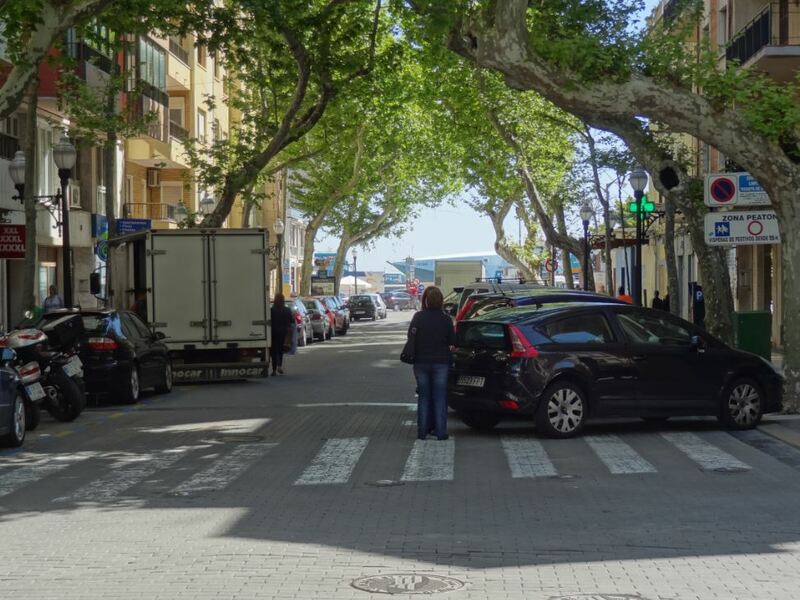 While all the municipalities in the area have an old city, in Denia it is clear that its evolution has been gradual, with a more classical centrality in terms of retail and services. 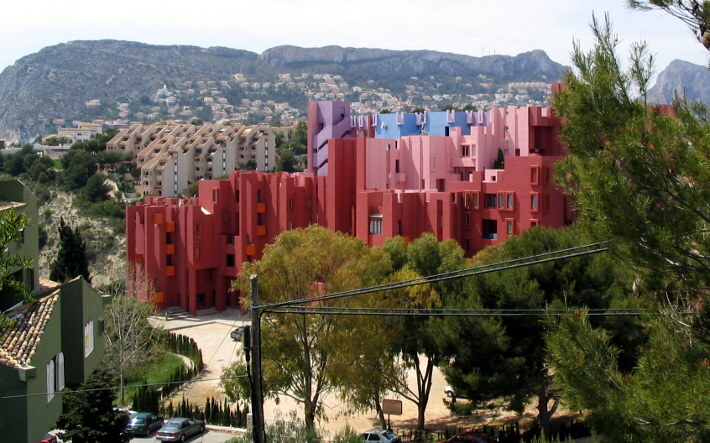 In contrast with Benidorm there has been no rush to build towers. 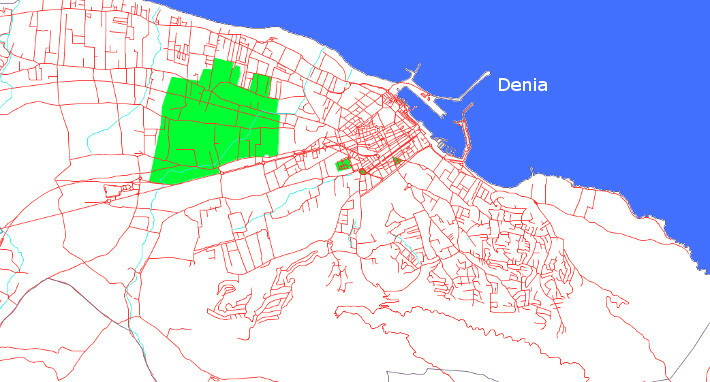 The center, with tourist functions that have colonized partially a harbor seafront of small buildings with restaurants, has grown to the west around the beach with a tourist zone in which there are still clear signs of it informal origin covering previous orchard areas. To the east growth has colonized a low lying rock cliffs coast with small beaches, under a big mountain, with a detached house on large lot pattern with a much higher socioeconomic level. 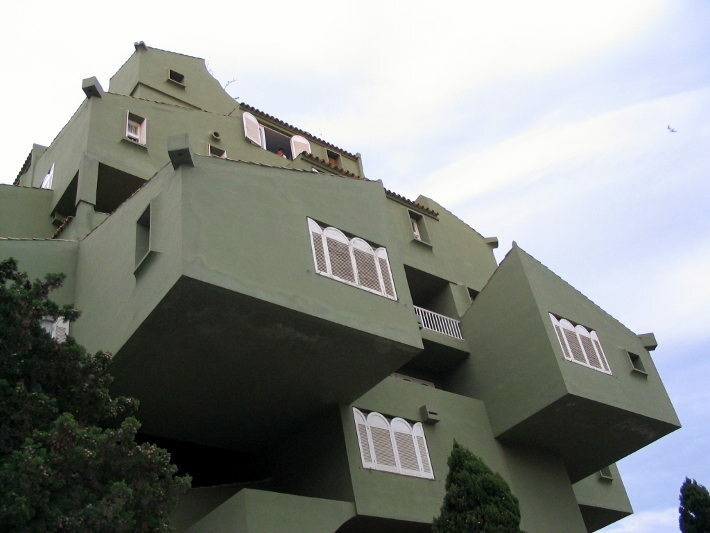 Hotels and rental apartments coexist with ownership apartments and houses. 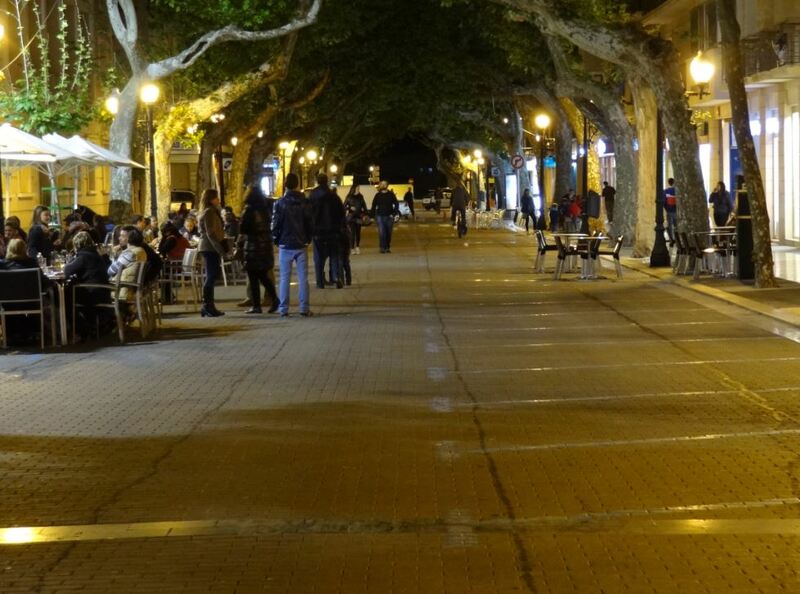 The old city is especially well maintained, with a good level of vitality for retail and restaurants. 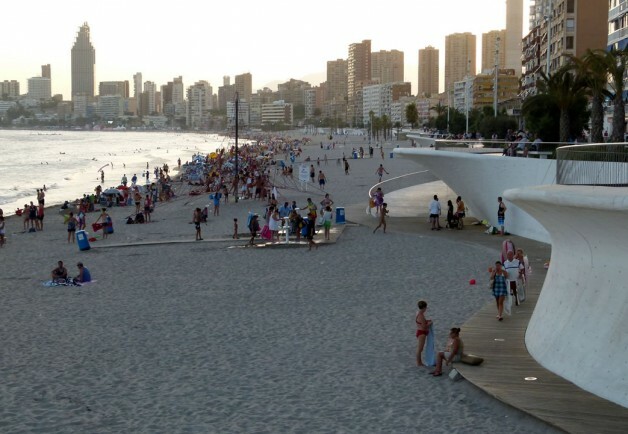 Benidorm is a classical image of Spanish tourism. 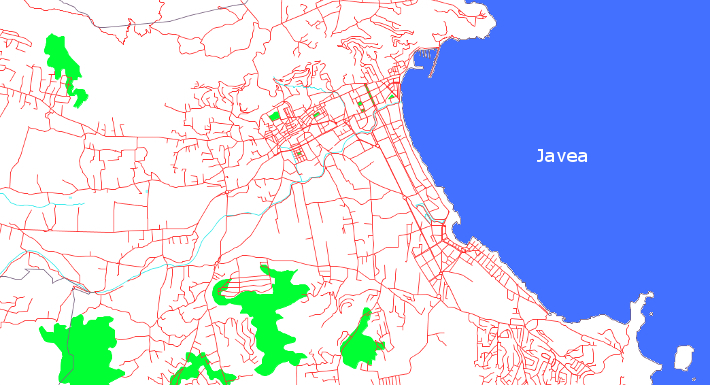 It is the representation of the development movement of the 1960s, with large, high buildings on the beach for hotels and apartments. 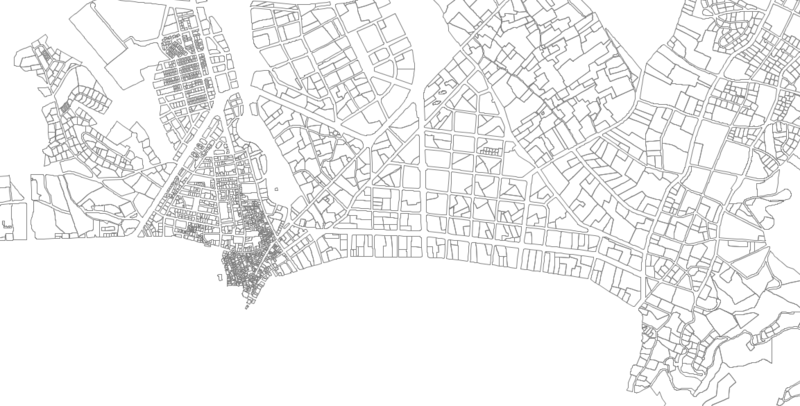 Even today, the height records for buildings in Spain correspond to hotels in Benidorm. It is a popular tourism model, apparently surpassed by other more innovative models, but in continuous transformation. There is still live music on the sefront promenade, but the promenade itself has changed. The original village sits on a small hill between two beaches, whose south orientation allow high towers to be built without receiving cast shadows on the sand. The eastern beach is the one developed most intensely during the 1960s-1970s, while the western has also been developed, but on a lesser scale due to a less flat profile; on the back of that beach there are more recent developments, that are also using high buildings. 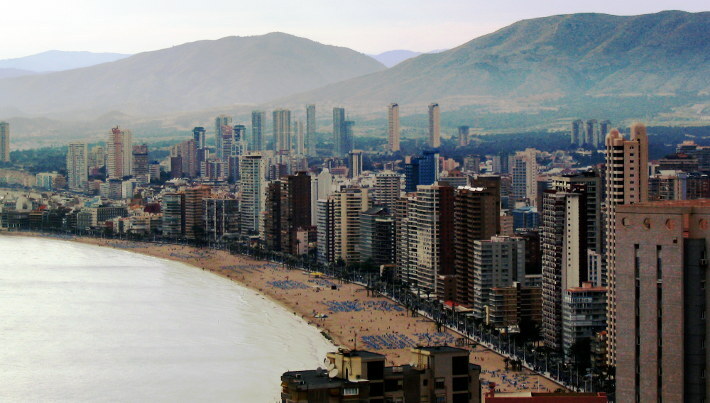 Benidorm is like a “big box retail” for tourism in this territory: hotels and rental apartments in large buildings are dominant, set in towers (often beyond 40 storeys), as opposed to lesser density models based on sales of apartments or houses. 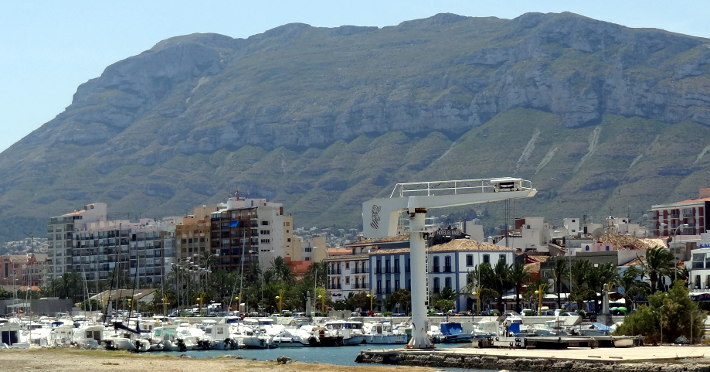 The Spanish mediterranean coast has one of the highest concentrations of touristic beds in the world. They are mainly linked to the “sun and beach” model, used from the 1950s on as a tool for economic grow in the state’s policies, in which tourism was to play an essential role. 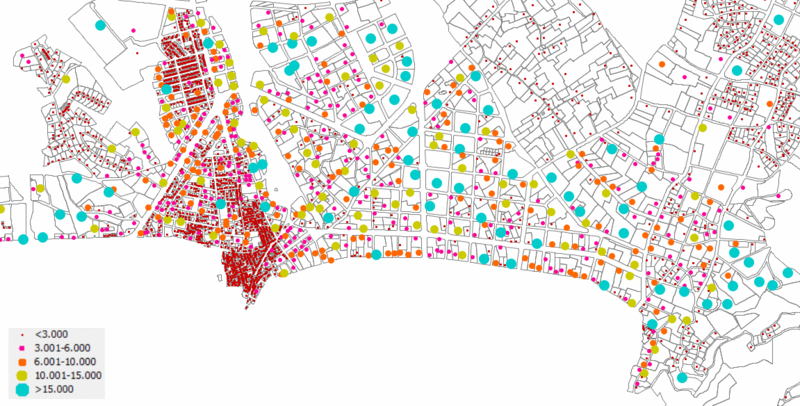 There are areas in which the buildings are recent and/or refurbishment operations have been relevant, but in other areas buildings are quite close to the beach, are over 50 years old and raise issues that in other contexts are often associated to marginal neighborhoods rather than to tourism areas: low constructive quality and need for rehabilitation, poor efficiency in terms of energy and water use, a deficient public space design, a bad physical image of the buildings. Despite that, these spaces are still raising revenue, even if with time markets have become stratified due to their degree of physical conservation or transformation. At the same time demand has diversified. Many northern Europeans have arrived to settle permanently or for long seasons every year, looking more for warm winters than for beaches or the seashore. 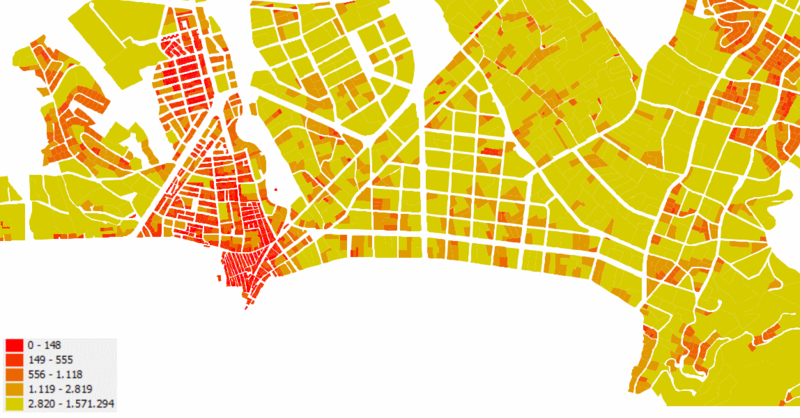 This has opened the hinterland to real estate markets, and has also increased a problem that was already relevant: the cost of maintaining year-round services to urban tissues that are occupied just for a few months. 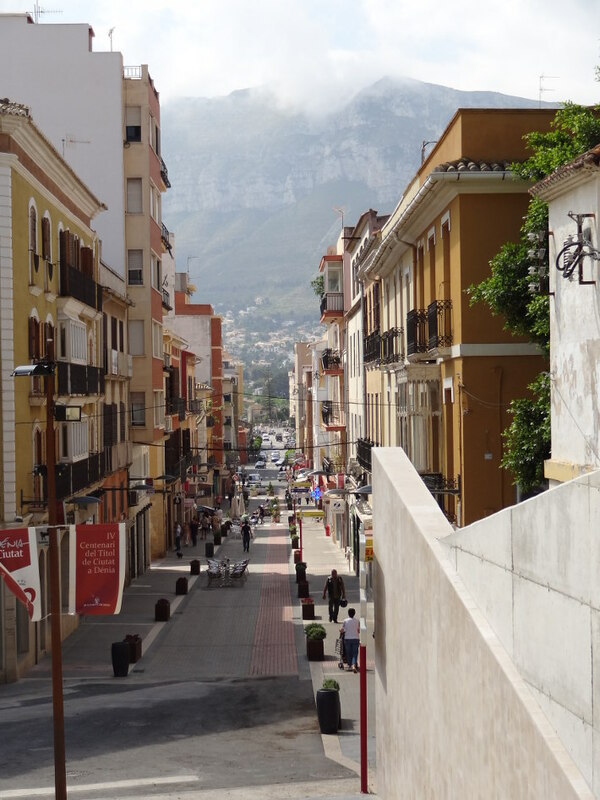 The landscape of this northern coast of the Alicante province is marked by steep hills and high rock cliffs over a complex coastline. The impact of tourism on this landscape is clear. The economic relevance of each sector is estimated according to data from the Anuario Económico de España 2012 from La Caixa. 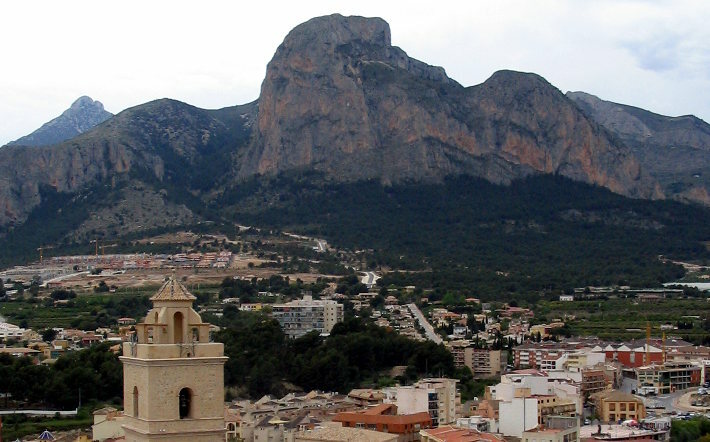 The following graph shows the relative weight of each sector, and, for comparative background, the situation in Alicante, the provincial capital (population over 300.000). 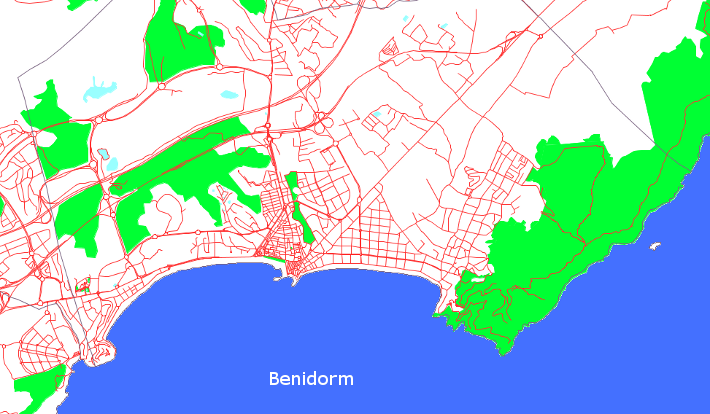 Benidorm is clearly singular due to the hotel concentration. 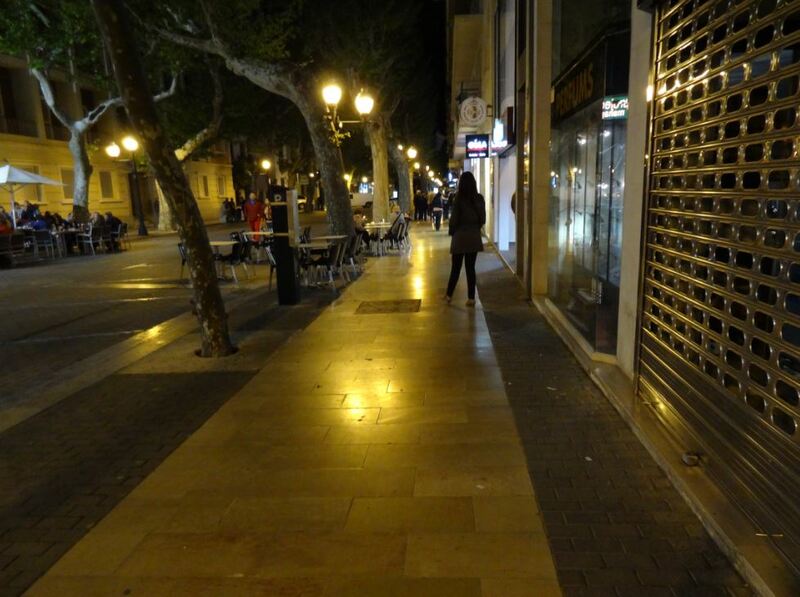 The analysis of the night stays in hotels on the Alicante coast (in which these municipalities are included) shows that each year Spanish tourists represent closet o 60% of all hotel nights, the rest corresponding to foreigners. 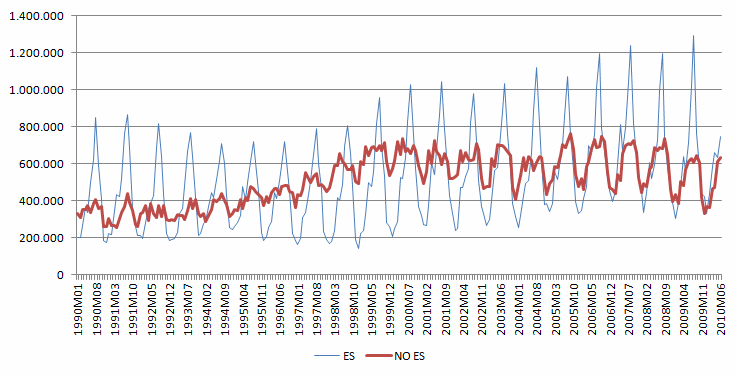 The evolution by month shows that foreigners fluctuate less, while Spaniards concentrate in summer. 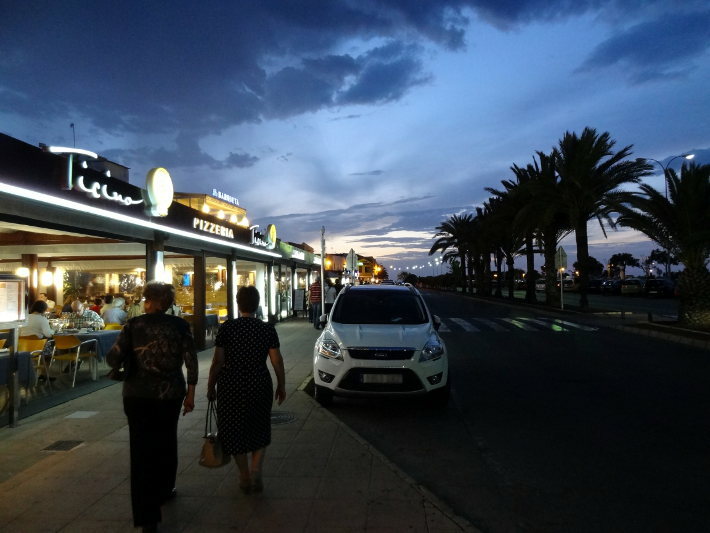 Although in 2011 the hotels concentrated in the whole of Spain 73,6% of all night stays, these data cannot be directly extrapolated to the whole of tourism activities, as rental apartments and homes and apartments owned by tourists can have different dynamics, there are zonal specificities and there is also an unregistered tourism lodging offer.